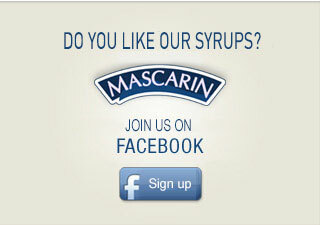 A syrup maker since 1975, Mascarin has developed a range of typical, traditional flavours. All syrups are made with pure cane sugar. Flavours include the traditional sugarcane, mint and grenadine, as well as the more original coconut, exotic, tamarind, Bibop blue and Chwing. These authentically flavoured syrups will bring a special touch to your drinks, cocktails and even your recipes. A fun syrup for kids! 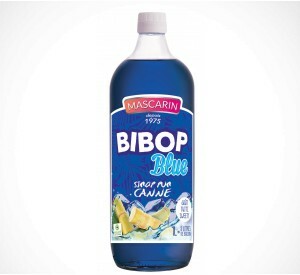 A syrup designed specially for children, which will turn their tongues blue!